The next edition of Startup Grind welcomes Cyberclick director David Tomàs as guest speaker. Cyberclick is an award-winning group of companies specialized in advertising and online marketing headquartered in Barcelona. In 2012, Tomàs was named as one of the 20 most-influential entrepreneurs in Spain under the age of 40 at IESE’s Global Entrepreneurship Week. 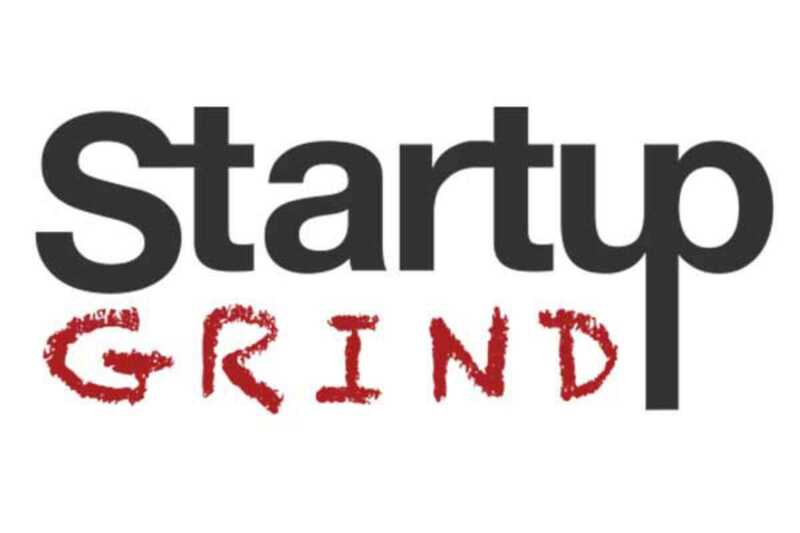 Startup Grind, founded in 2010 in California, is an international platform that empowers entrepreneurs by connecting founders, innovators, educators and investors. This global community is backed by Google for Entrepreneurs and currently comprises fifty chapters in twenty countries.